The silver screen has various genres that are loosely defined with almost all movies having some romantic twists. Even if it is an action-packed movie you’ll find some romantic angle between the lead characters of the movie. The best romantic movies of all times are favourites for the young generation. From romantic comedies to romantic action dramas to romantic love stories, all movies have their entertainment boosts. The romantic stories narrate so many emotions and situations a couple experience while in a relationship with each other. 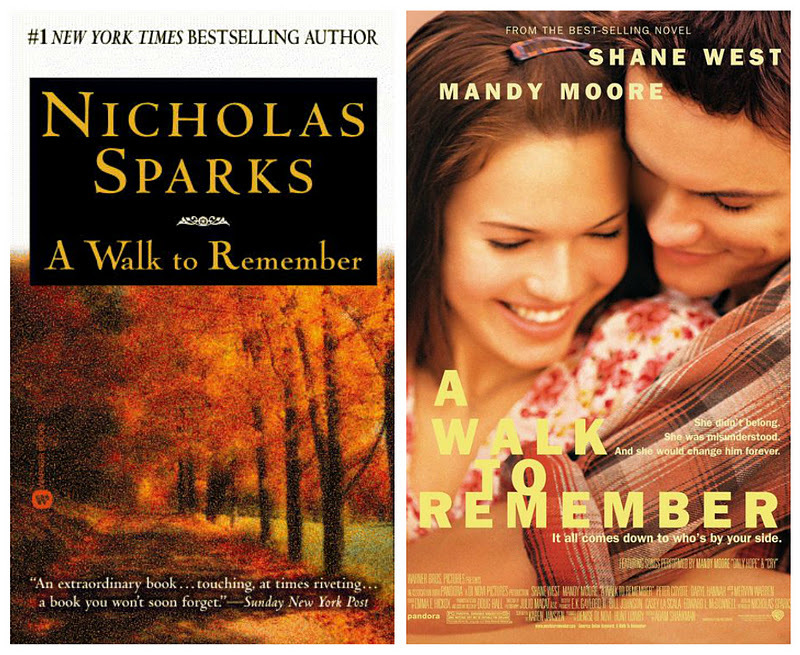 We have collated some best romantic movies of all times which showcase classic love stories of the modern era. The notebook is a romantic movie portrays a heart-wrenching plot that endures the power of love that stays with us forever and ever. This is a must-watch movie with your partner this Valentine’s season. 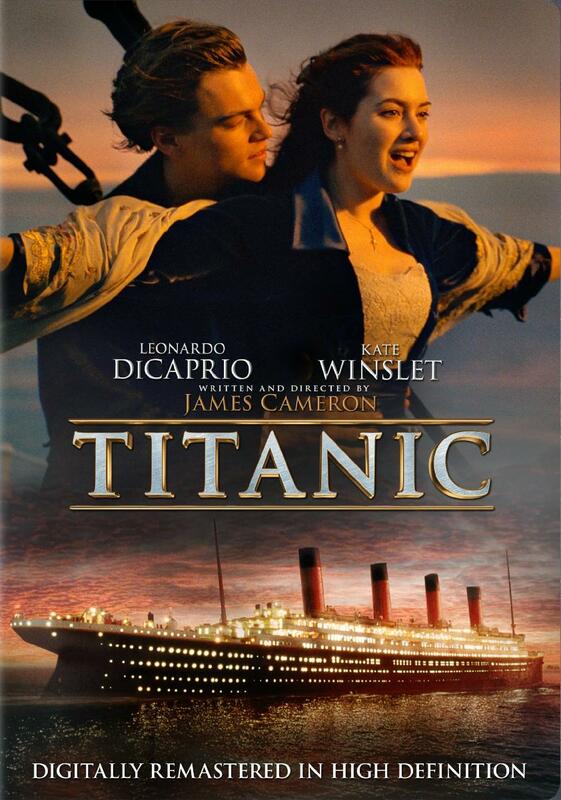 While speaking of romantic movies in Hollywood, Titanic is the first movie that pops one’s mind. This graceful and sweeping love story has made to the histories of the silver screen. DDLJ is a romantic Bollywood movie that has been attracting the audience since last 20 years. Maine Pyaar Kiya started the concept of friends turning into passionate lovers. If you and your mate have a love story on similar lines, then its the perfect movie to watch with your bae on February 14! Veer and Zaara reunite after 22 long years. The movie is all about how their love grew strong over this period. 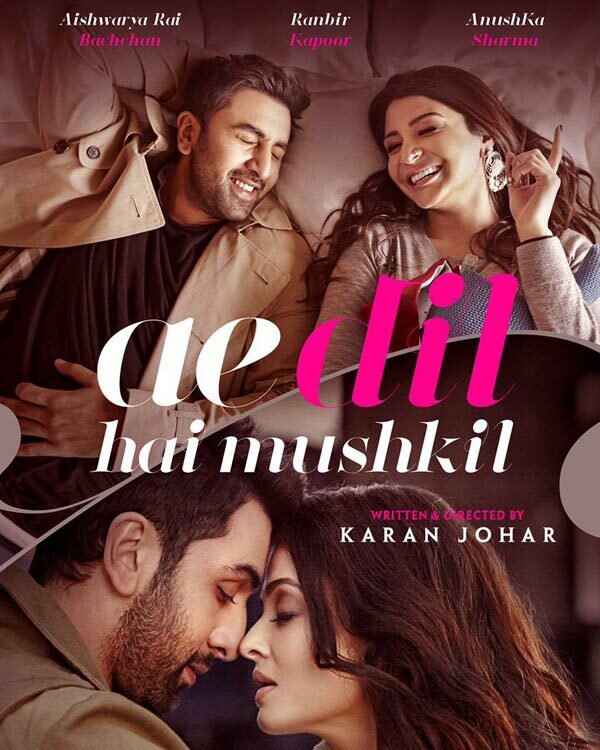 Ae Dil Hai Mushkil is an unreciprocated love story that explores different phases of love, the way love changes our lives and how it takes us all on an exhilarating and heartbreaking ride. Twilight series is a mix of romance, love, horror, and fantasy. Do watch it!! A pianist and an actress fall in love in their days of struggle and as success approaches their attempts to reconcile their aspirations threatens to rip them apart. If in love, do have to courage to admit and commit. Ian gets a second chance to relive that day; you may not, so buckle up. The tipsy-topsy love story of Aditya and Geet adds moments of laughter and emotions throughout the plot. It’s a modern-day love story when you get a second chance to start a new beginning. Love never dies! Treasure the moments forever! 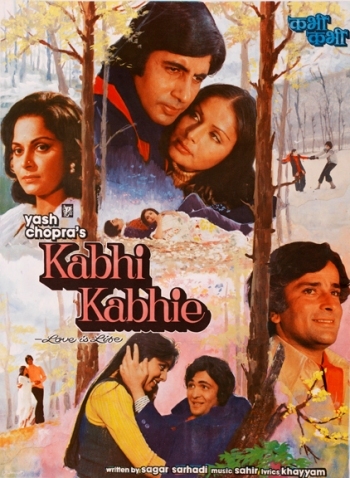 Directed by Vidhu Vinod Chopra Kareeb is a simple and effective romantic movie connects with you immediately!! In this modern day love story, two people Jesse (Ethan Hawke) and Celine (Julie Delpy) meet in Vienna and spend a long day together. Jesse had to fly to the US the next day. 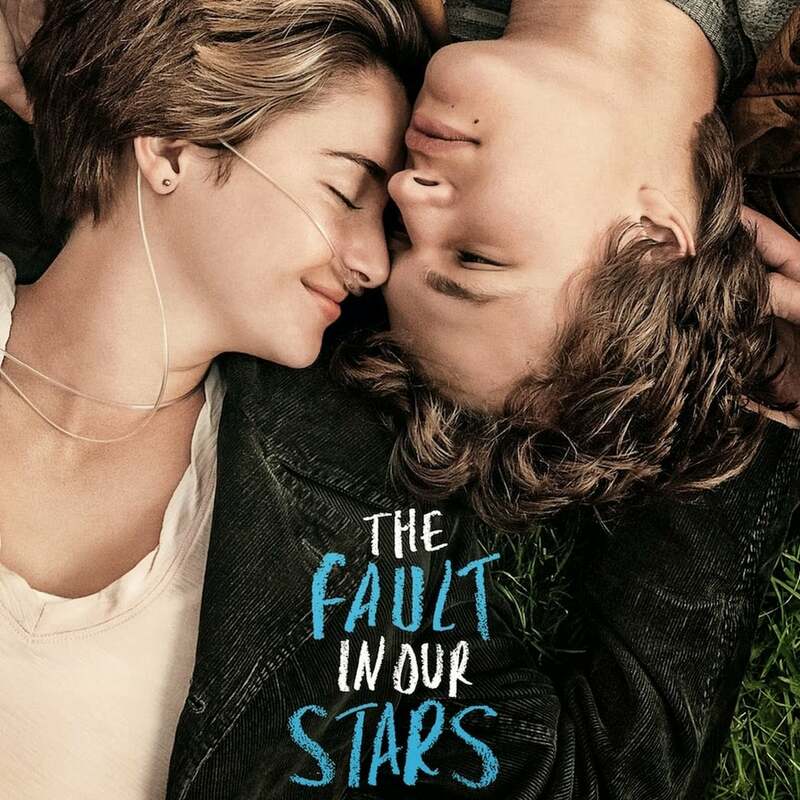 If you want to know what is it that brought them so close, you’ll have to watch this movie for sure! This is a story of love and romance between a roguish man and a manipulative woman during the critical times of American Civil War. An unusual love story where two people from different strata of the society meet and strive to achieve their ambitions developing their love for each other. The unexpected trail of events in their life changes it completely. 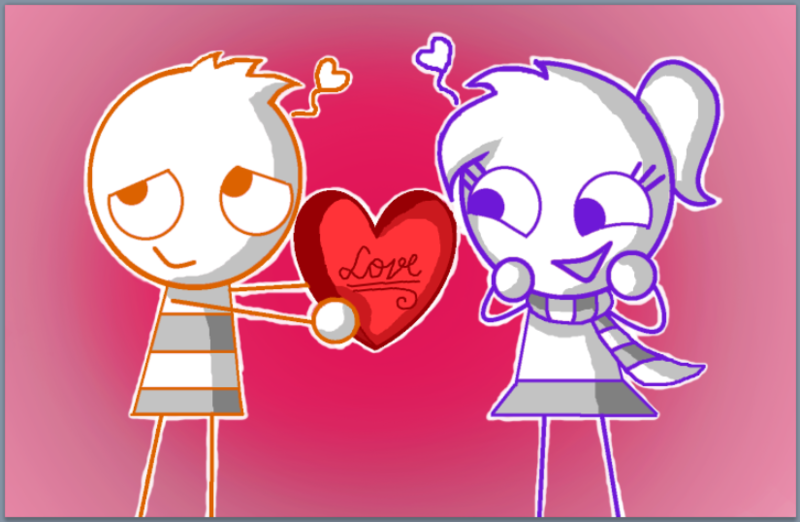 Love is a romantic movie which shows the struggle and fights for passionate love!! The film has an intriguing love triangle plot. Aman has his own secrets which bind him to marry Naina. What happens next is what you need to figure out!! 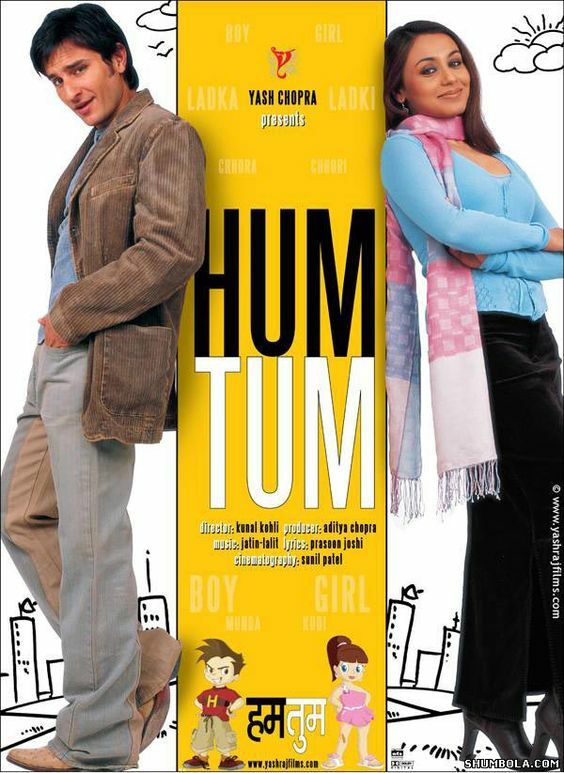 A town girl falls for a paralyzed businessman, fills his life with a colourful spark and neither of them knows how their lives will change! This Valentine’s day does add this romantic movie to your watchlist. 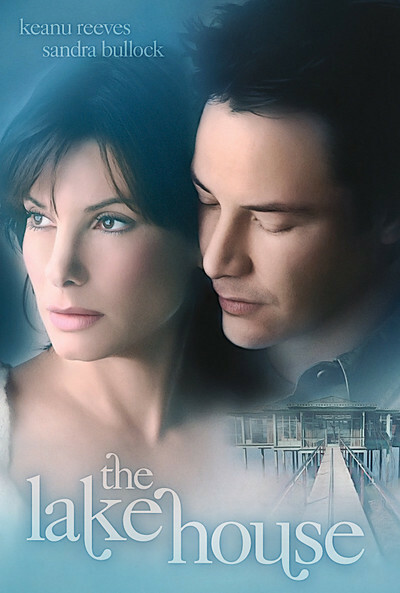 The movie is about crazy love between the girl and suitor but as soon as the lie reveals their life takes a turn! 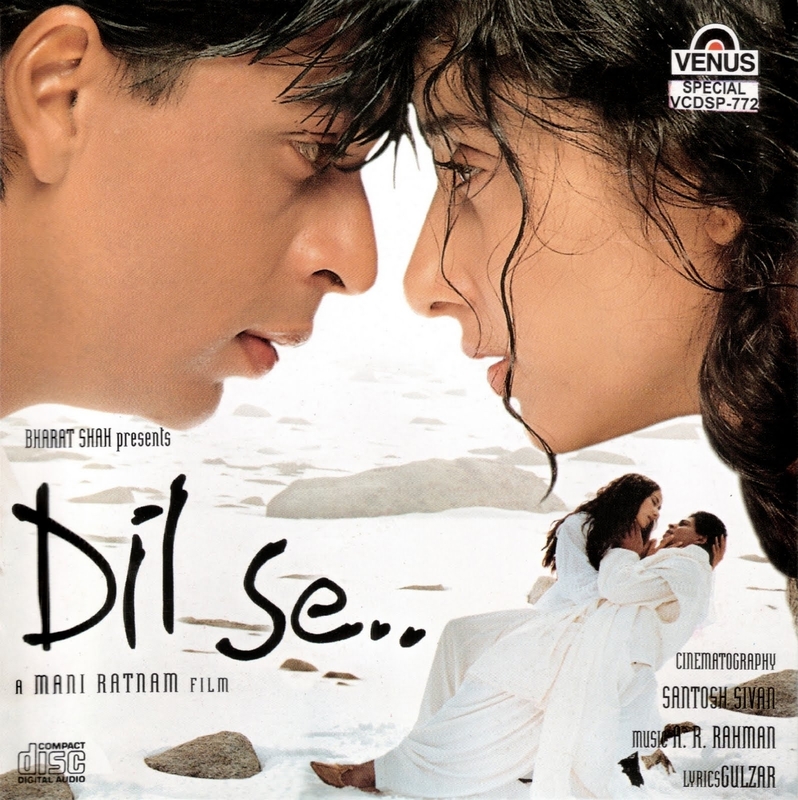 Dil Se is a story that connects with your hearts with is melodious music and the engaging plot. A young couple eludes from the society and police for their love! Their love story is a must-watch! 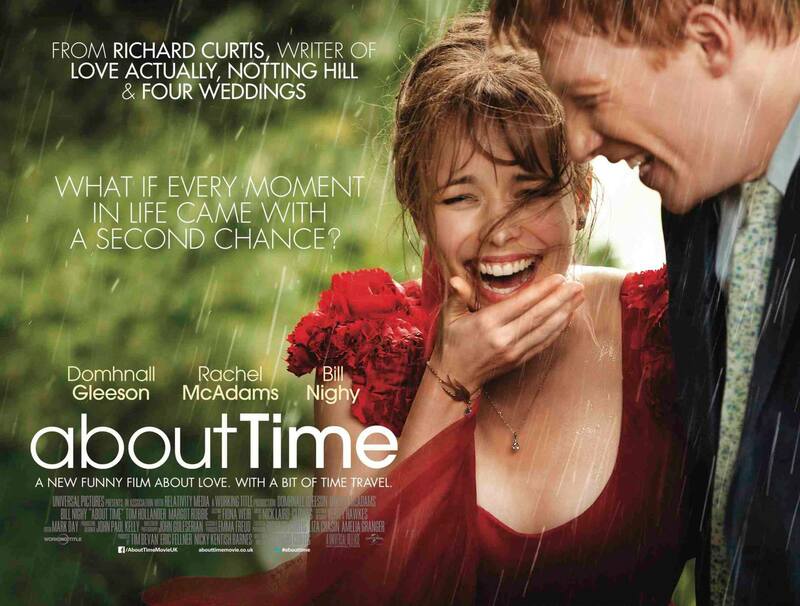 One Day is a romantic movie that begins with spending a night together after university graduation ceremony. As they move apart they realize that they belong to each other. The tale shows you how to fall in love but more importantly, it shows you how to abide by and fulfil the promises of love thereby. 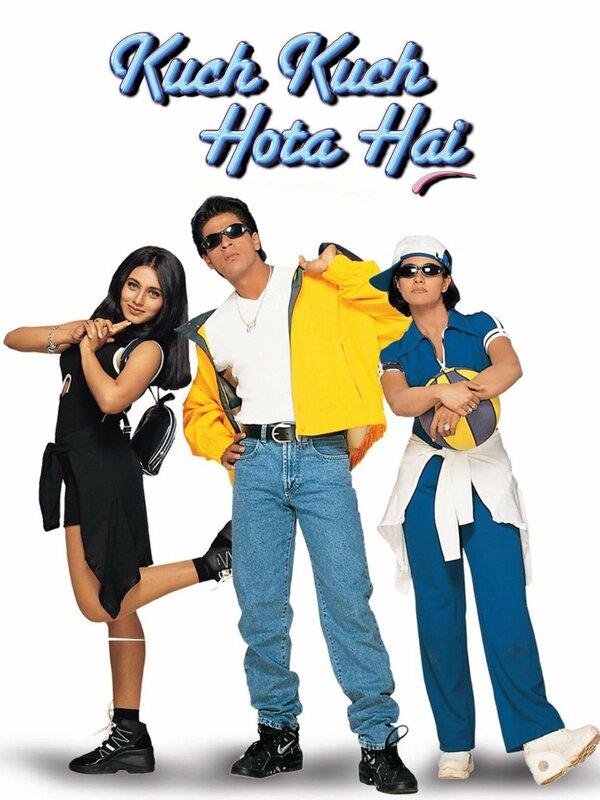 It is a great musical hit about three dreamy characters: Rahul, Nisha and Pooja. Will they find their true love? Silsila is a love story thwarted by society’s demand! It’s a real romantic classic of all times. After stages of hatred and revenge, the cute couple falls in love! But will the families accept their relationship? 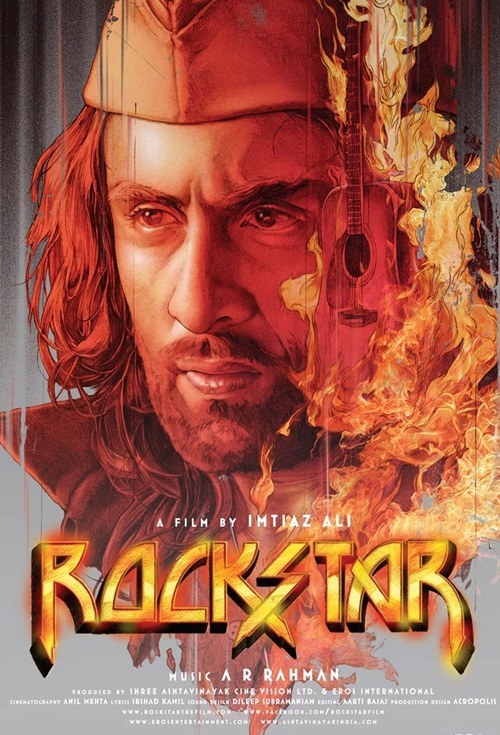 This film is a reinvention of Amitabh Bachchan as a poet leaving behind his ‘Angry Young Man’ imagery from his previous movies. Its a story of an estranged couple who battle up for their son’s custody. If you have entered parenthood it’s a must watch from the list of best romantic movies for you. The lives of a young couple make an unexpected connection with inspiring love memories of Ira and his wife. Two intertwining love stories in the movie explore the rewards of enduring love thereafter. This is a romantic story you won’t forget soon. As secrets reveal relationships are at test! Will they pass or face a heart-break?? Love Aaj Kal is a story that brings us face to face with the fact about old-fashioned love and love of the modern times. An eight-year-old daughter vows to reunite her father and Anjali after 8 years of her mother’s death. A fun and romance filled movie like this is a must watch on Valentine’s Day! Tamasha is a unique love story where the journey of Ved, who has lost his passion trying to follow the norms of the society and how Tara helps him find his true story where belongs to. The movie is an eternal Battle of the sexes and the attempts of the lead characters to understand each other in the journey of love-hate relationship. The storyline of the movie is a perfect mix of romance, action and thrill. 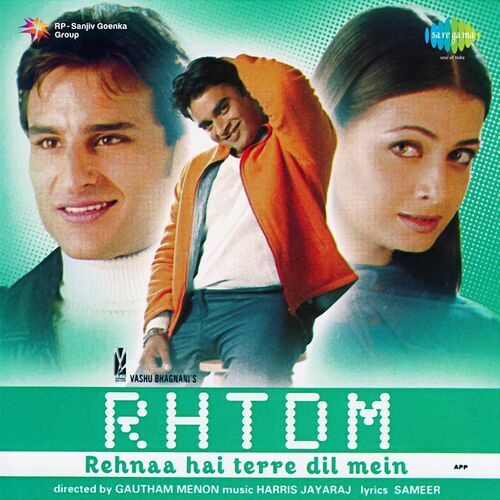 It’s a must watch the movie if you’re a fan of Hrithik Roshan. 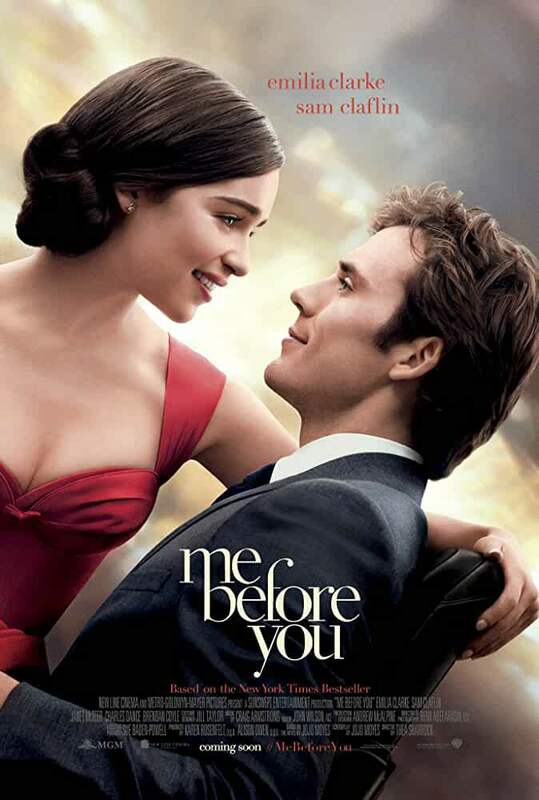 The movie is a romantic tale of the loosely interrelated story of 8 couples who stay in London. It is a must-watch romcom movie! This is a love story initiated in a journey of time travel!! We bet you’ll enjoy the romantic drama in the movie. This is a story about the life-affirming journey of two teenage cancer patients who visit a cloistered author in Amsterdam. Bobby is the trend-setter movie which portrayed the genre of teenage romance with rich versus poor clash as a milieu. 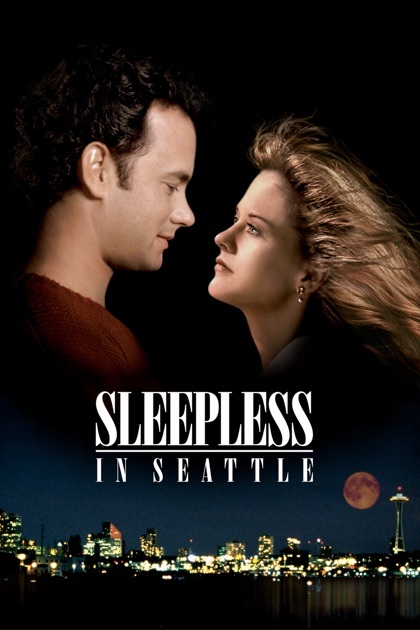 It’s a classic romantic movie every couple in love should watch! This is the awesome plot which demonstrates sacrifice and love! It’s a romcom movie filled with love and fun where an eight-year-old son calls in the radio station to find him a partner. 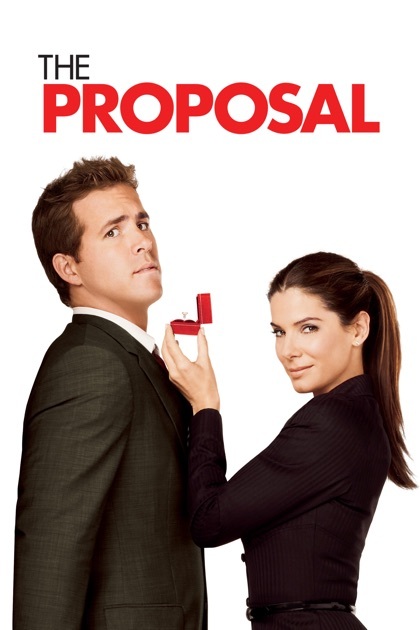 It’s a laugh aloud romcom worth watching for moments of fun and lightheartedness. 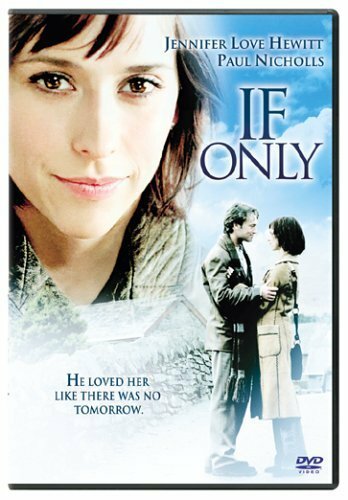 A bossy woman forces her assistant to marry her in order to avoid deportation to Canada. Opposites attract is something which is portrayed in the movie. It’s a romantic tale of a chirpy, beautiful girl with a peace-loving boy. 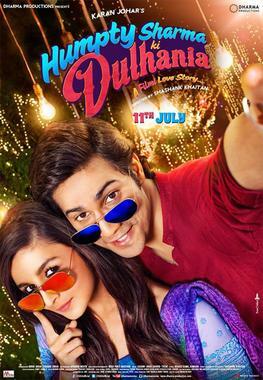 Two overindulged individuals meet in Delhi over the purchase of the wedding lehenga and fall in love! How their romance grows is worth-watching! Hasee Toh Phasee is a fresh story that portrays excellent chemistry between the lead roles and generates a rebellious love story. This is a romcom with a touching patriotic feeling. The movie depicts mixed feelings of romance, drama and comedy which will win your hearts. Imtiaz Ali’s romantic movie touches great depths in the purest feeling called romance! Do add it to your watch list. It’s a romantic story of two people in love separated and brought together by the time-travel. 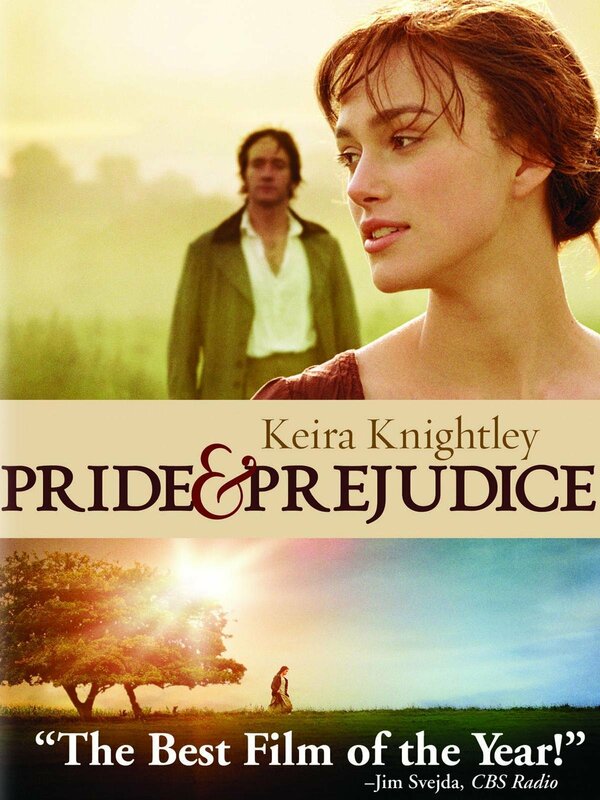 Last but not the least, the romantic sparks of Pride and Prejudice hits our charts. Include it in your watch list too. Do pen down your favourite romantic movies in case we have forgotten any in our list above.